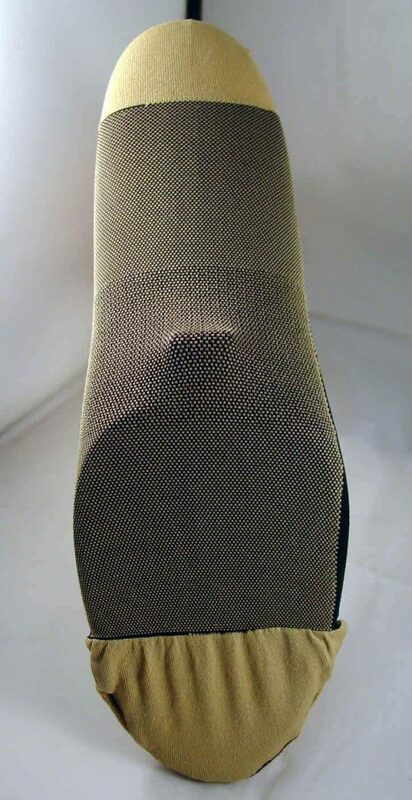 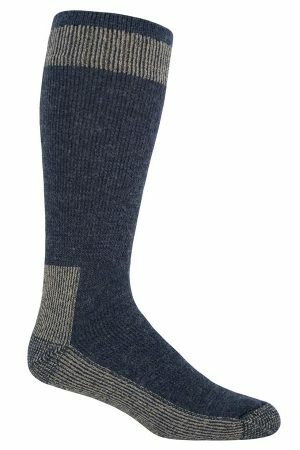 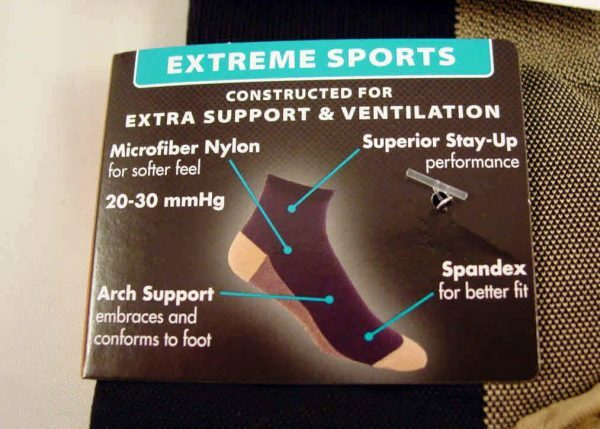 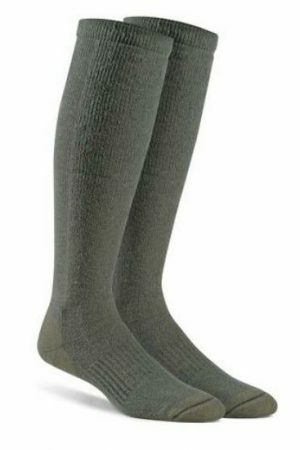 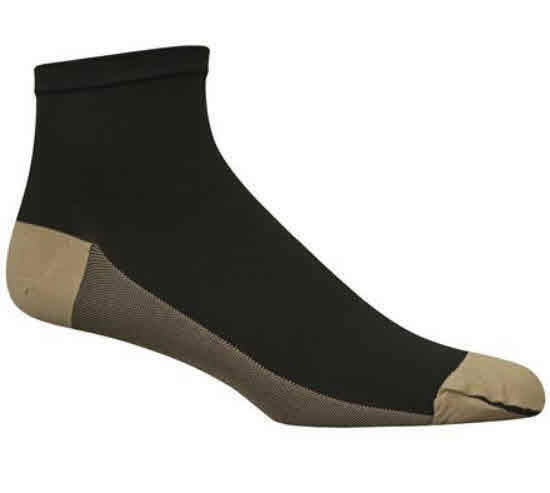 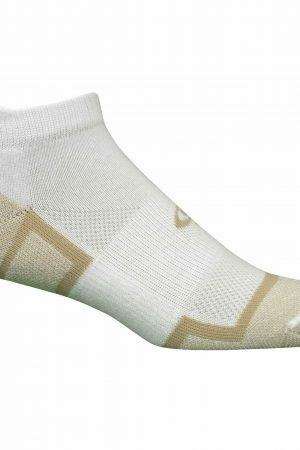 the Arch area has a elasticized weave for arch support, These socks are a work of serious technology! Fiber content: 61% Nylon, 19% Polyester, 20% Spandex. 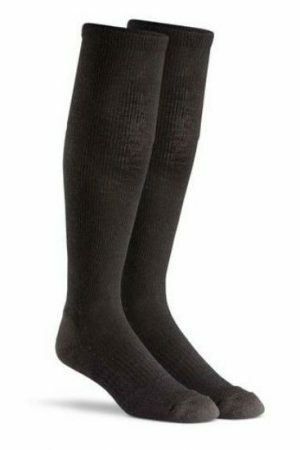 New with Tags, One pair per package.